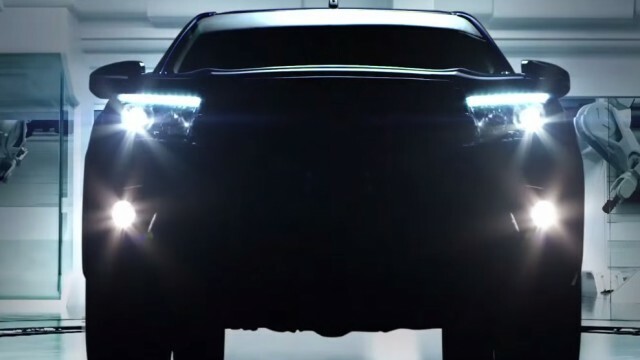 Toyota Thailand has released a teaser video for its upcoming 2016 Toyota Hilux. The video is a 18 second clip of flashing laser lights, daylight LED and HID headlamps and a man yelling something enthusiastically in Thai language. The clip ends with a statement, “Revolution is Coming”. Toyota announced its new ‘GD’ series of diesel engines for its Hilux/Vigo line at the Vienna Motor Symposium. The engine will later be used to power Toyota’s 2016 Fortuner and 2016 Innova. These new engines are equipped with variable geometric turbos’. And also a new feature, named “Economy with Superior Thermal Efficient Combustion (ESTEC)” has been added to the new engine series. GD series consists of two turbo charged diesel engines. 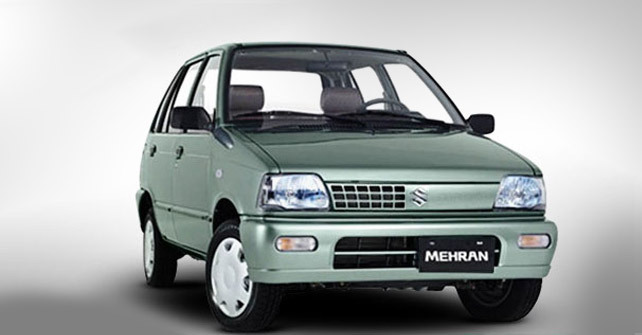 2.4 liter turbo diesel engine is rated at 165 bhp for manual and 160 bhp for an auto. 2.8 liter manual is rated at 174 bhp and auto is rated at the same bhp but extra 30 Nm of torque. Petrol engine is same 2.7 liter from previous generation of Hilux. The production has already been started in Thailand at Toyota’s manufacturing plant, and the launch is anticipated in May of this year. International market can expect up to 31 variants from different combinations of three body-styles (single cab, smart cab and double cab), petrol and diesel engines, manual and automatic transmissions and 2WD and 4WD. But it is yet to be seen what Toyota Indus Motors will announce and launch in Pakistan.